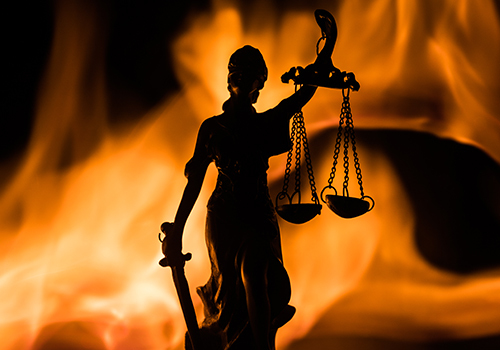 The American Tort Reform Foundation has issued its eagerly awaited annual Judicial Hellholes report. The report can be found here. California again moves to the top of the list. This year’s winners include: California; Florida; New York City; St. Louis, Missouri; Louisiana; Philadelphia Court of Common Pleas; New Jersey Legislature; Madison and St. Clair Counties, Illinois; Twin Cities, Minnesota. The Supreme Court of West Virginia made the watch list.